De Soyres, F, A Mulabdic, S Murray, N Rocha and M Ruta (2018), “How Much Will the Belt and Road Initiative Reduce Trade Costs? 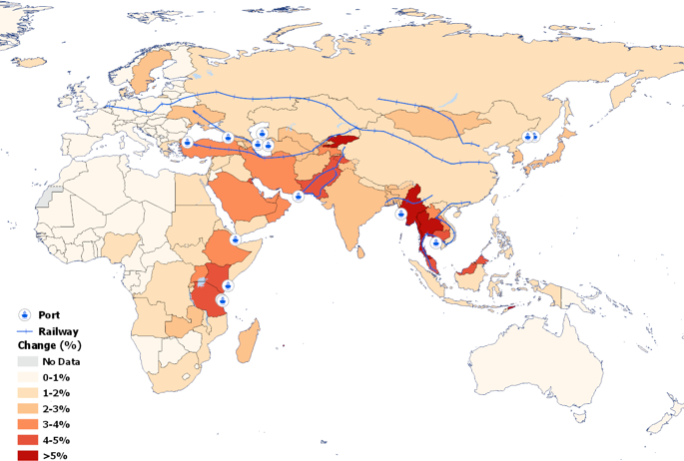 ”, World Bank Policy Research Working Paper no. WPS 8614. 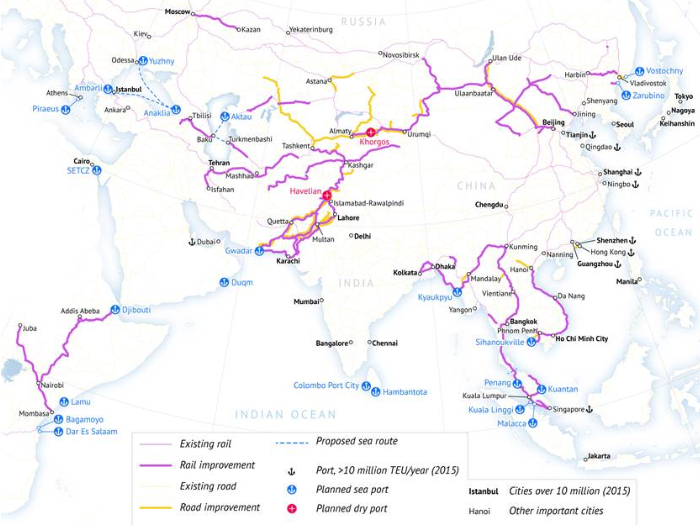 Pomfret, R (2018), “The Eurasian Landbridge and China's Belt and Road Initiative ”, VoxEU.org, 2 May. 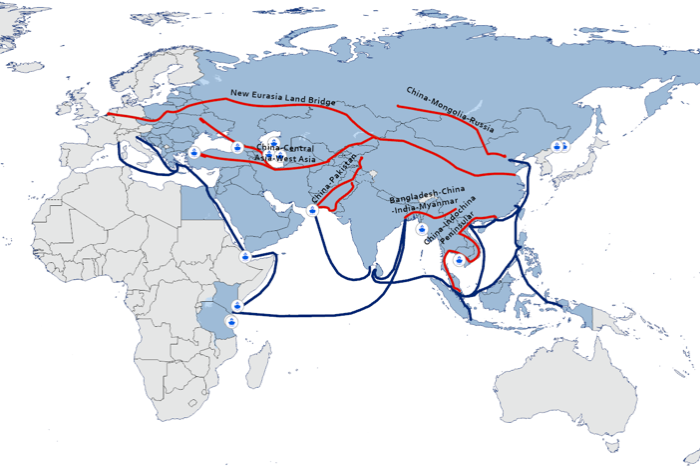 Ruta, M (2018), “Three opportunities and three risks of the Belt and Road Initiative ”, VoxEU.org, 18 June. The World Bank website on the Belt and Road Initiative can be accessed here: https://www.worldbank.org/en/topic/regional-integration/brief/belt-and-road-initiative .